Este sitio web está en proceso de traducción al Español. Gracias por su paciencia. "For me it answered a lot of questions... I would watch it until the wee hours of the morning and then go to work. I couldn't get enough... It is something I would tell anybody to watch... For me I thank God I found Good News TV... It saved my life, and in many ways it changed my life!" Answering the questions like, "Does God Exist?" "Can I Trust the Bible?" Contact us to order your set of DVDs or learn where this will be presented next. Now you can watch Good News TV in a variety of ways. Watch our latest Christmas production below! Glendale Sanctuary Choir and Orchestra. We have other gifts available as well. Call us to learn more. See the attached article for the latest update on our AZ Expansion! 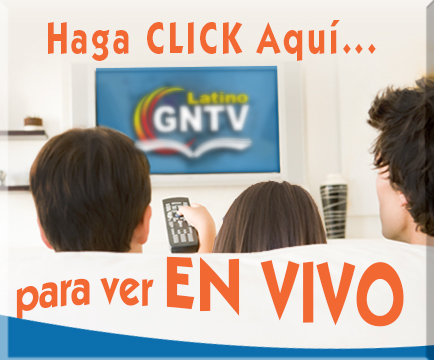 TROUBLE GETTING GNTV ON YOUR TV? Phoenix, AZ (22.1), Dallas/Fort Worth, TX (20.4) and many more locations! OR click on "WATCH LIVE" at the top-right of this web site. Did you know that a 30 minute program costs Good News TV just $12 per episode to air? That's just $48 per month to broadcast a life-changing show like "It Is Written", "Beyond Addiction", "Marriage in God's Hands", "Naturally Gourmet", "Kid's Time Praise", or "In Search of the Truth". Download a TV guide and choose a program you would like to adopt today. Call us at 480-264-1116 or click on the "Donate" button to the right. 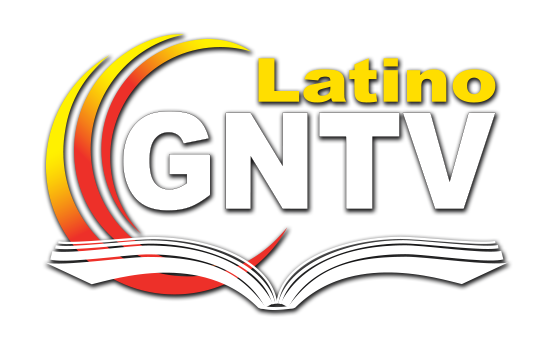 Your monthly gift will help GNTV proclaim the good news of Jesus' love 24 hours a day. ¿Ha sido bendecido por nuestros programas? Por favor ayúdenos a contactar a alguien más.